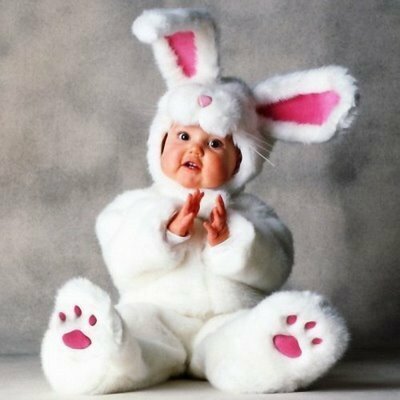 30 Innocent Cute Babies Pictures : Babies are the God’s angels on this earth. Without babies this world is colorless and lacks beauty. The world’s beauty lies in the babies who embellish a home and completes it. A home is not home without babies. 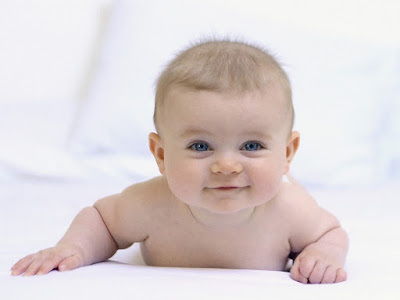 All babies on the earth are cute and beautiful in their own way. 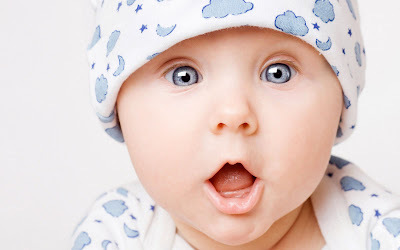 Some babies have colored eyes. Some have a chubby physique that makes them lovable. 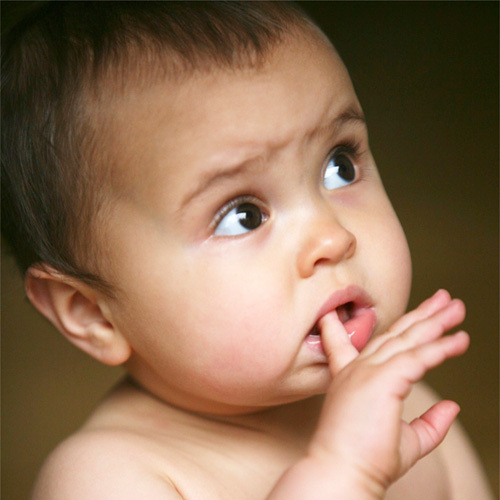 However looks wise every baby is adorable. Your baby’s chuckle in the morning makes your day. Even the crying sound of a baby is an enchantment that makes you aware of his presence hence delightfulness fills your heart that you are blessed with an angel, but of course you can’t see a baby crying, you would rush to pacify him and make him comfortable. It is often said that your birthday is the only day when you cried and your mother smiled. 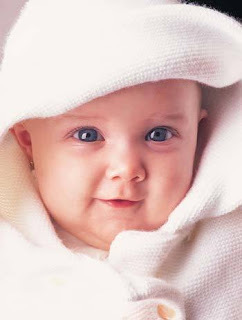 A baby when comes in this world brings blessings, happiness, fun, joy and laughter. Of course it is the biggest day for the parents who become parents for the first time. The happiness over the birth of first child has no parallel. The merriment is just out of this world. The birthday is celebrated every month since the birth of the new born. 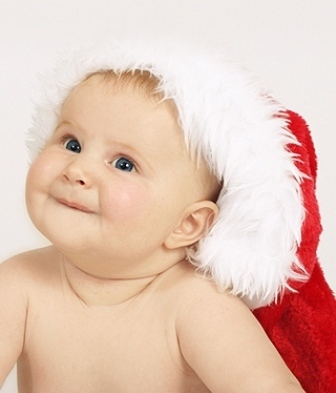 Today I am going to post cute baby photos for my viewers who love babies. Starting my post with a picture of my newborn nephew named Hassan. He is my love, my sweetheart. I hope you like all the pictures in my post especially the first one. Enjoy !! 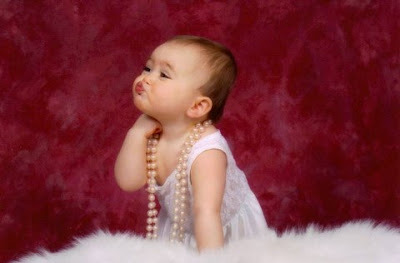 We hope our collection on 30 Innocent Cute Babies Pictures is being like and loved by you all. Please do not forget to share this article on social networking site such as facebook, whatsapp, hike, bbm, wechat, instagram, line, viber, pinterest, stumble upon, twitter etc. Do provide us with your comments below the article in the comment box. Keep in touch with us to get more updates on wallpapers and many more things. All babies are cute, nice and kuchiku . My ALLAH give every couple like this cute babies AAmeen.